And no, I’m not talking about what I do regularly at the bottom of my purse. 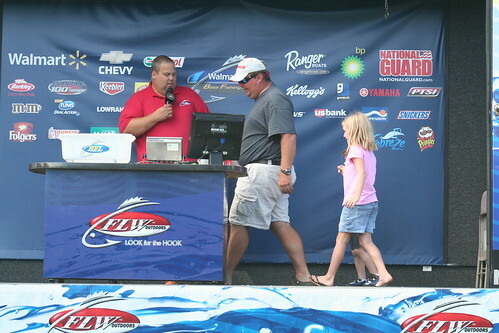 Jeremy was a tournament fisherman when we met. As a matter of fact, on our first “official” date he took me out on Lake Oconee and handed me a fishing pole. If it was a test, I’d say I passed with flying colors. In his toast at our wedding reception, he recalls that our first date was on the pond and he never left my side from that moment on. I remember him saying that made our wedding night our 2nd date. In these past 10 years with him, fishing has been a part of our family. 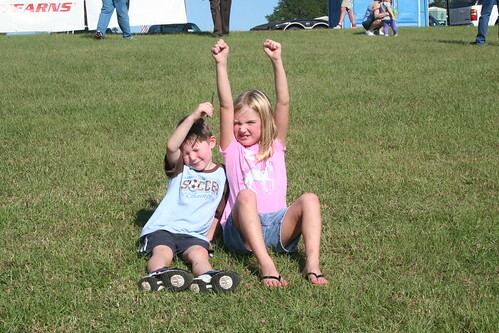 I’ve fished Guys & Dolls tournaments with him (not that I’m any help. 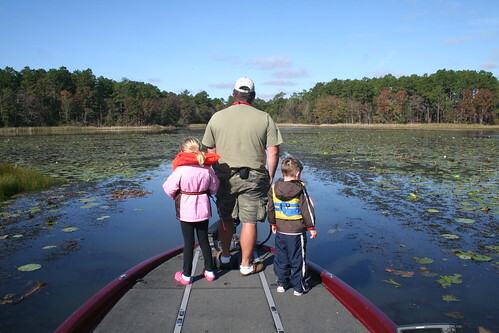 I’m just sayin’…), and now that the kids are older, they enjoy catching fish at Papa’s or riding in the boat on the big lakes. After closing our homebuilding company last year, Jeremy decided he’d like to pursue his dream of becoming a Pro-Angler. I was completely on board from the very beginning because there aren’t many things in this life that put a twinkle in my hubby’s eye like the possibility of a day of catch and release. So he spent last year qualifiying to fish with the big dogs and also finding out as much as he could about sponsorships and ways to save money while living on the road. Can I just stop right here and say how proud I am that he got into every major tournament series he applied for in 2010? That is so awesome!!! I’m also excited about doing a bit of traveling myself. 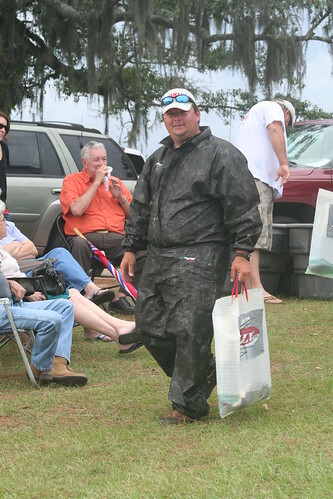 The pictures I’ve posted above are all from a tournament he fished last October on Lake Seminole. The homeschooling gig works out great because we can go to just about any place with him, for as long as we like. I teach while he fishes, and about the time we finish up for the day, he’s getting off the water to weigh in. I also think it’s fun to take the kids on fieldtrips to places we wouldn’t normally have the opportunity to go. On one trip last fall, we were in Alabama and I had time to kill between his weigh-in and our hotel check out. So I thumbed through the local attraction pamphlets and found out there was a kids science museum about 30 minutes away. It was perfect! I love finding stuff like that! “Real” good…or “reel” good? Best of luck!